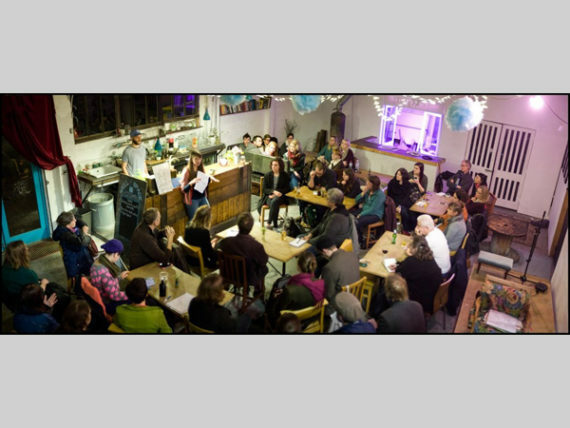 In partnership with Liverpool Independents Biennial this event will give a flavour of Liverpool's independent and artist led art scene and provide the opportunity for artists and arts organisations to informally chat, and build relationships. Albert Dock, Liverpool, L3 4BB. If you would like to attend this meeting please email [email protected]. It is a free event and open to all.